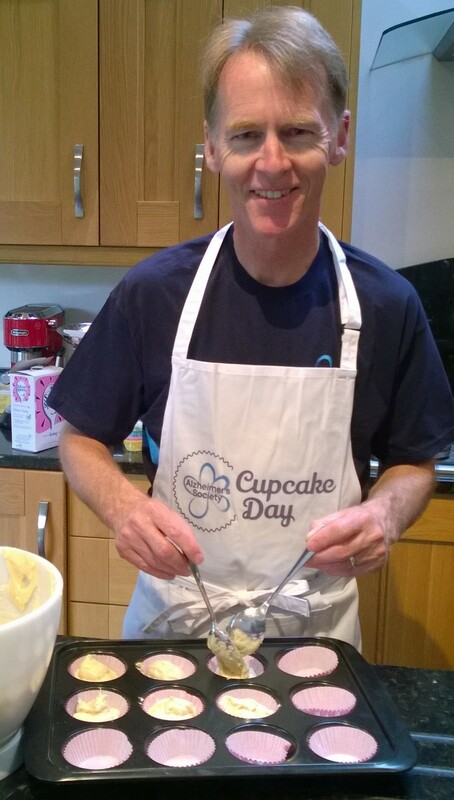 Staff at Natural Resources Wales (NRW) in offices across the country, are celebrating sweet success following a bake-off to mark Alzheimer’s Society’s second annual Cupcake Day and are aiming to raise at least £1,000 to support people affected by dementia. Culinary reputations were put on the line as NRW bakers went head to head to raise money for the fight against dementia. 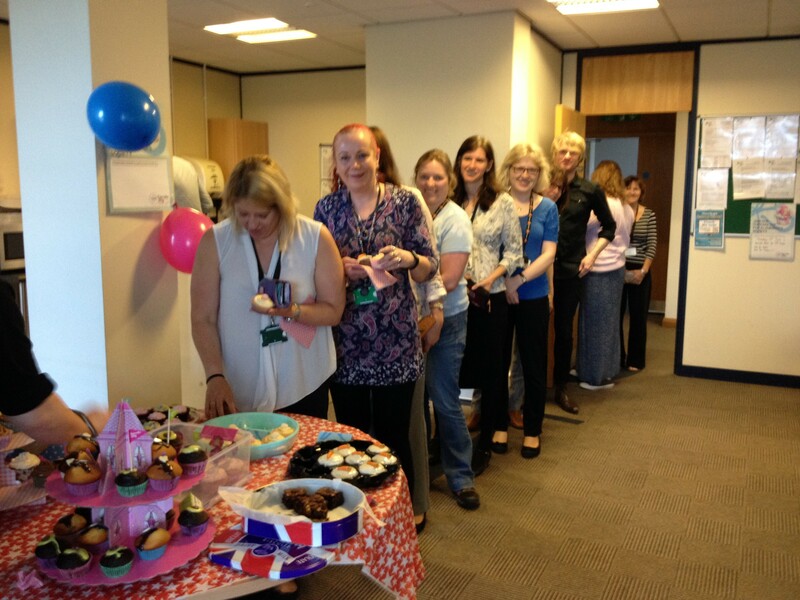 It was one of hundreds of cupcake-related events taking place across Wales. 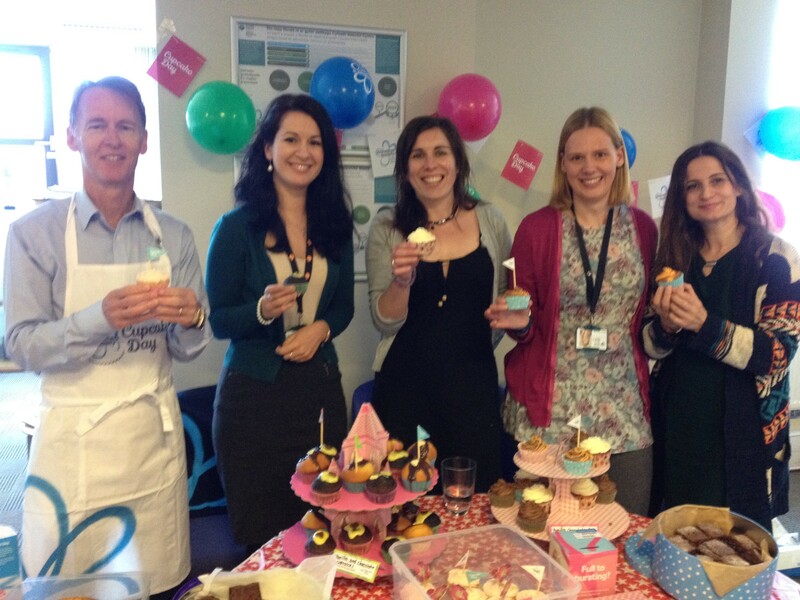 Last year, dedicated Cupcakers around the country united to raise a mighty £330,000 against dementia – more than enough to fund 11 PhD researchers for a year, giving them the opportunity to undertake vital, potentially lifesaving work. Although this year’s total for England, Wales and Northern Ireland is not yet known, the charity is confident it will easily surpass 2017’s effort, serving up an even bigger helping of hope for people affected by dementia. Sue Phelps, Director of Alzheimer’s Society Cymru said: “Dementia is set to be the 21st century’s biggest killer, with someone developing it every three minutes, and there’s currently no cure.